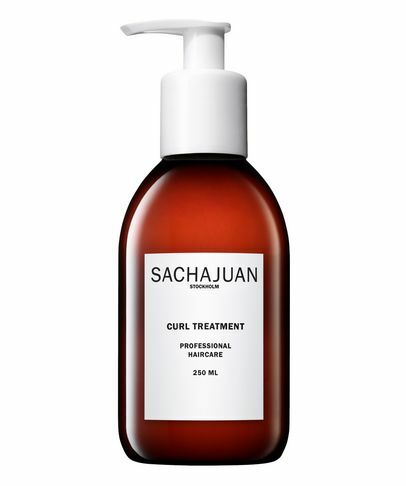 The Rumpelstiltskin of hair care, this natural Swedish range has the most magical effect on your hair, turning straw into gold. 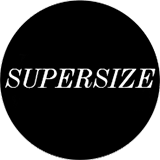 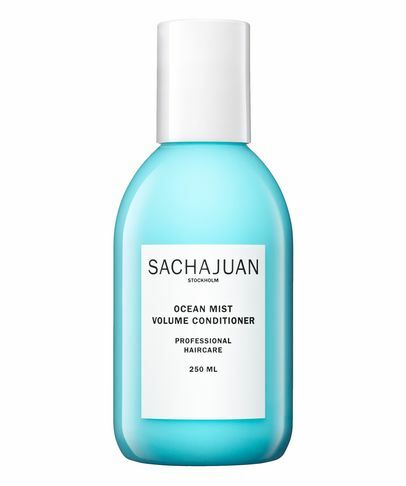 The results are founded in their patented, 'Ocean Silk technology'; a cocktail of proteins and mineral extracts derived from sea algae. 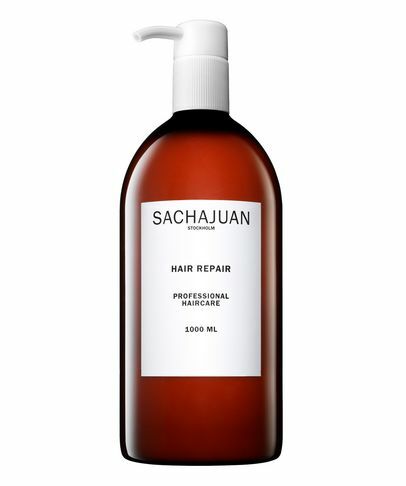 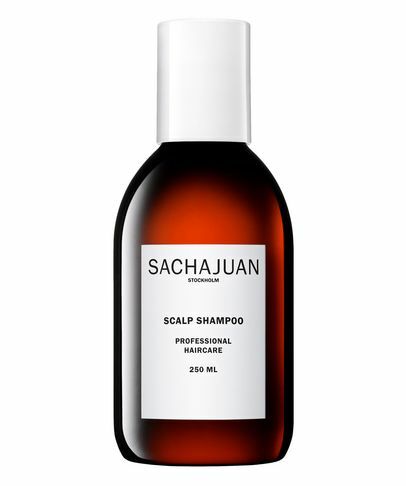 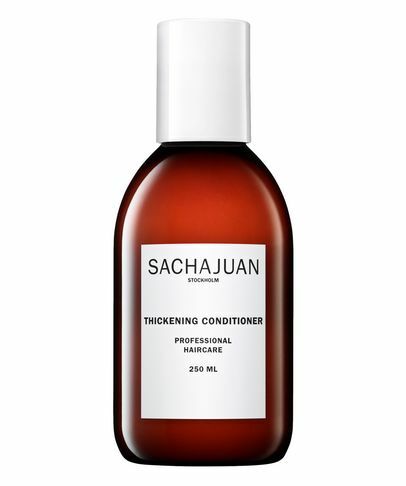 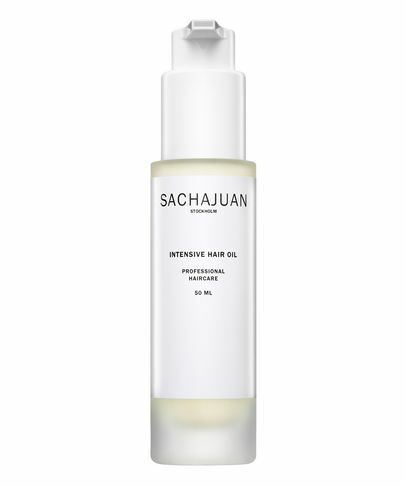 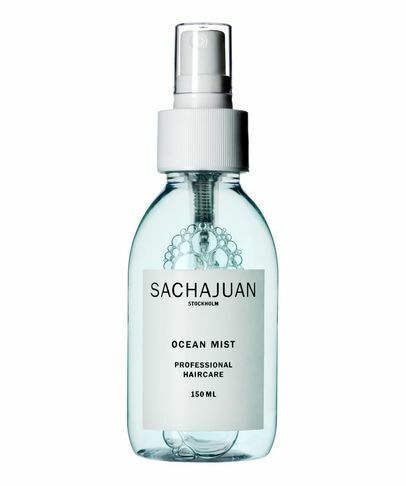 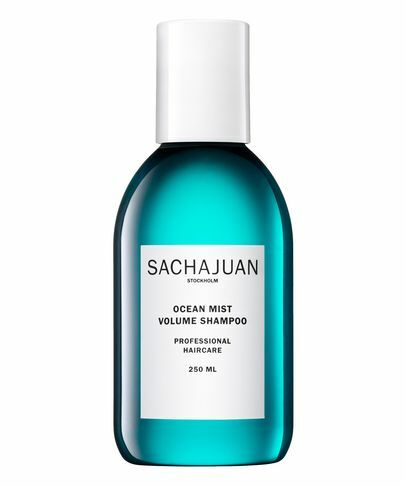 Sachajuan harnesses the fruits of the sea to help you unleash your inner mermaid!